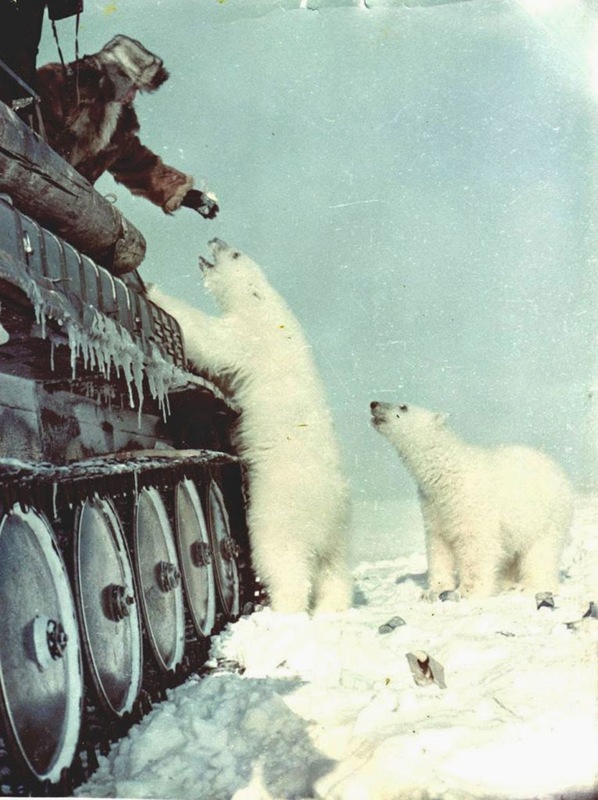 Soviet soldier in a tank, feeding condensed milk to polar bears c. 1950 (i.imgur.com), via Redditt 16 November 2014. 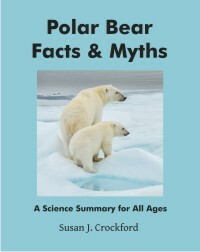 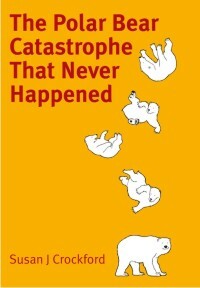 This was the real threat to polar bears and it was successfully halted by international agreement in 1973. 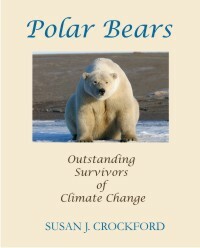 We should not forget that polar bears are a conservation success story.